So, 2 more days... That's it until our wait is finally over and one of the greatest cliffhangers of TWD history is finally revealed. Who's is going to die and how does our group react or not react to it. I think everyone is on the edge of their seats for this one. In this installment we discuss some of our likes and dislikes from last season. Best new characters, best walkers and best scenes. Then we delve into what we can't wait to see developing this fall. Kim shares some news and as if this Sunday isn't going to be great enough, we've got Walker Stalker Con in town next week. We've got some a fan meet up planned near the convention center along with Jason from The Walking Dead Cast and Jason from the Talking Dead; 2 of the most popular TWD fan podcasts. We'll post time and location on our Facebook page. 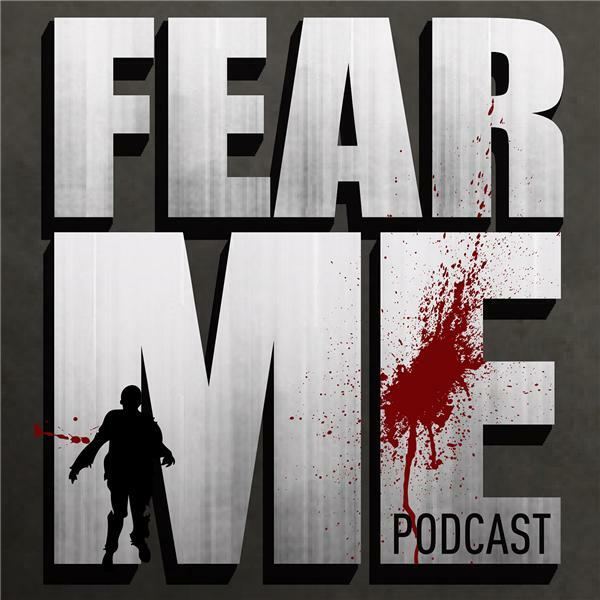 www.facebook.com/fearmepodcast Next week we will also have a special guest join us on the podcast, so don't miss out. Thanks to everyone for the support.